This action camera can be used to sit and watch the wildlife around you, day or night. 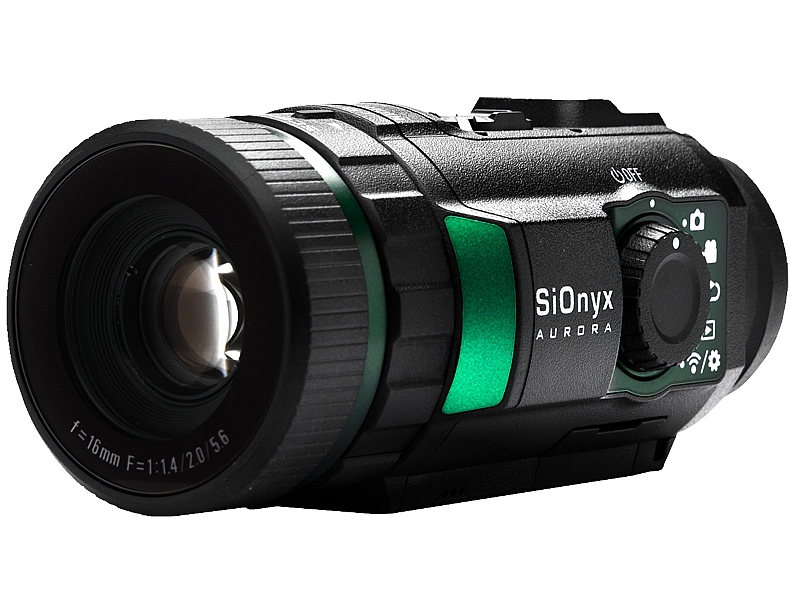 The SiOnyx Aurora is the world's first water-resistant day/night camera. The only hi-definition, color action-camera with true day and night imaging. The most versatile day/night camera ever, Aurora's multiple mounting options are ideal for hunting, boating, nature watching, First Responders and other night-vision activities. While Aurora gives night a whole new perspective, it also delivers high-quality daytime color recordings. The night holds a million stories. Show and share yours with the one camera that's Always On. This is very useful piece of kit, and gives you colour videos well into the twilight or before dawn. It is well suited to scanning the fields at dusk and dawn and I'm hoping to take one on this year's Poland trip in June.